Applications for the Summer School 2019 are now open! 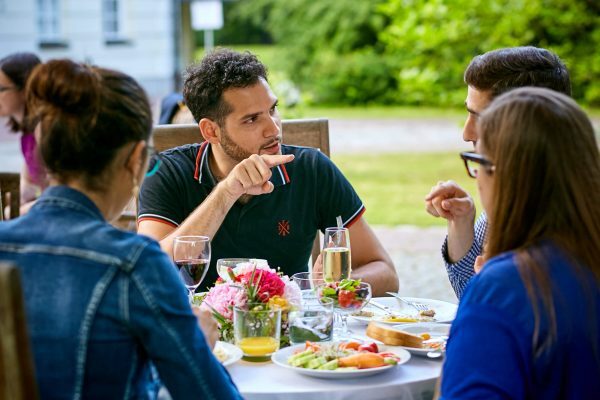 The 7th ENP PhD Summer School will take place from 15 to 21 August 2019 in the mountainous Alpine village of Alpbach (Austria) and will be an integral part of the prestigious European Forum Alpbach (EFA) – an interdisciplinary platform for science, politics, business and culture, connecting international decision-makers from all sectors of society with committed young people and an interested audience. We are looking for PhD students working on European Foreign Policy (with a particular focus on the European Neighbourhood Policy) and/or PhD students working on political, security and socio-economic issues in North Africa and the Middle East, Eastern Europe or the South Caucasus. We encourage in particular students with a background in International Relations, European Studies, Area Studies (i.e. Middle East Politics or East European Politics), Comparative Politics, and EU External Relations Law. A maximum of 14 PhD students may participate. It is preferred that participants are at least one year into their doctoral studies. To apply, please complete the online application form available on the website www.enpsummerschool.eu/application/ until 30 April 2019. 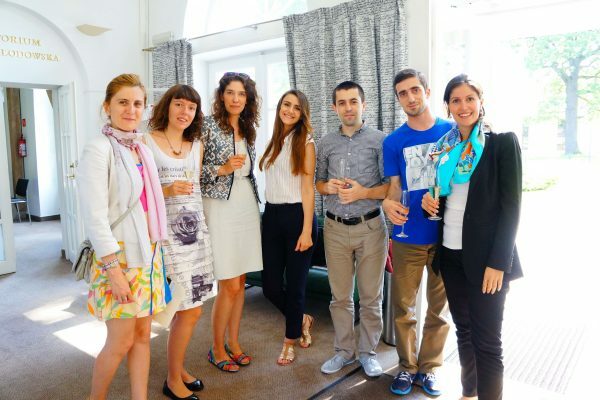 Having participated in the 3rd ENP Summer School at Natolin in 2015, every year I strongly recommend my friends and colleagues to follow my example and apply. […] I happily recall the intense sessions with professors from the College of Europe and other universities, followed by informal discussions over a cup of coffee. 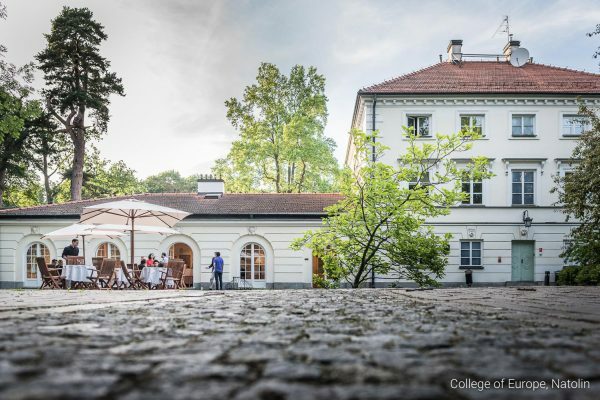 The atmosphere of Natolin campus encourages productivity, whereas friendly organisers help at every stage of the experience. Two years later I still stay in regular contact with many of the participants - we set up panels at international conferences, comment on each other's papers, and support each other’s' academic and professional endeavours! Lectures delivered by prominent scholars gave me a strong understanding of various ENP-related issues, while methodological lectures offered helpful hints on research design and use of theories. However, I benefited mostly from the feedback I received - basing on a number of remarks and suggestions by both the lecturers and participants, I improved my research considerably.